This is a small item which can be very useful. Glock’s gunsmith bench mat essentially resembles a giant rubber foam mouse pad. It isn’t just like any ordinary mat, though. It has some advantages. Gaston Glock began the Glock company way back in 1963. They were initially a company that focused on plastic and metal parts. I sometimes wonder if Gaston Glock had any idea how much of an impact his company would have on the world of firearms way back in 63′. In the following decade Glock produced his first products for military use. This included knives and training grenades. Glocks journey into firearm design and production began in 1980 when the Austrian Army invited Gatson to design a new gun for their military. After a series of grueling tests the Austrian Army granted Glock a contract in 1982 and by 1983 he delivers the first 30,000 of his ground breaking Glock 17’s. 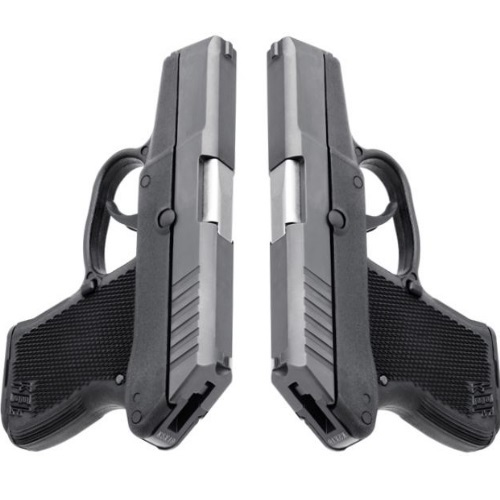 What separated the Glock 17 from all handguns produced previously was Glocks use of a unique polymer material for the frame and safe action system. 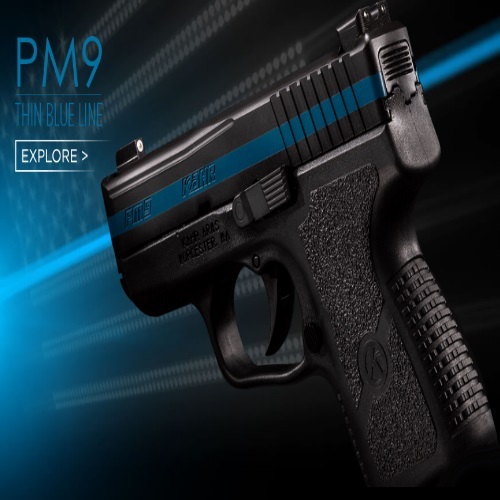 The polymer allowed the gun to be lightweight and extremely durable. These guns can withstand extreme heat and damp environments. 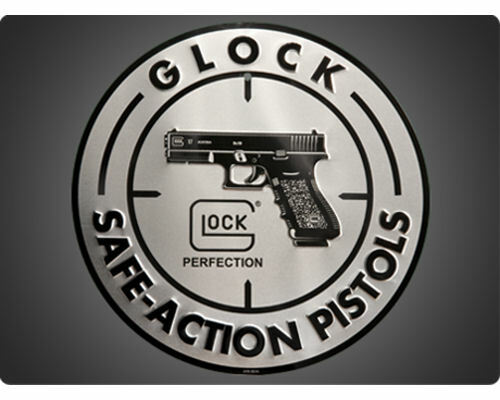 The safe action system made the Glock 17 one of the safest guns on the market. Customers loved the Glock 17 but some wanted a gun that was a bit more compact. Glock has always valued his customers concerns and in 1988 the Glock 19 was born. This subcompact semi-automatic pistol along with its older brother, the Glock 17, have become the go-top handguns for beginners and experienced shooters alike. Since the introduction of both guns Glock has expanded its product line to include nearly 30 handguns. No matter your hand size Glock has a gun that can fit your hands and your needs. An element that shooters love about the Glock handgun family is the ease of disassembly and reassembly. This allows the shooter to take the gun apart and clean it fast. 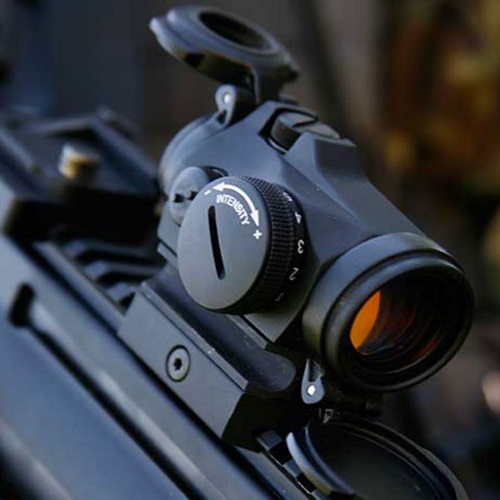 Although there are not too many parts it is best to have a place where you can maintain your gun while keeping track of all its parts. This is where the Glock bench mat comes into play. This rubberized mat is the perfect candidate for Glock handgun maintenance. This mat is the ultimate check-list of your Glocks assembly and various parts. This is why I personally believe this should be a part of any Glock owners tool kit. The mat itself provides a spongy work area, and not much more. What is different about this mat, is that it has an exploded diagram of a Glock pistol, including all of its parts. It serves as a great place to clean or service your firearms, and because most Glock pistols are essentially the same (other than the fully automatic ones), this mat is very useful in understanding the pistol. 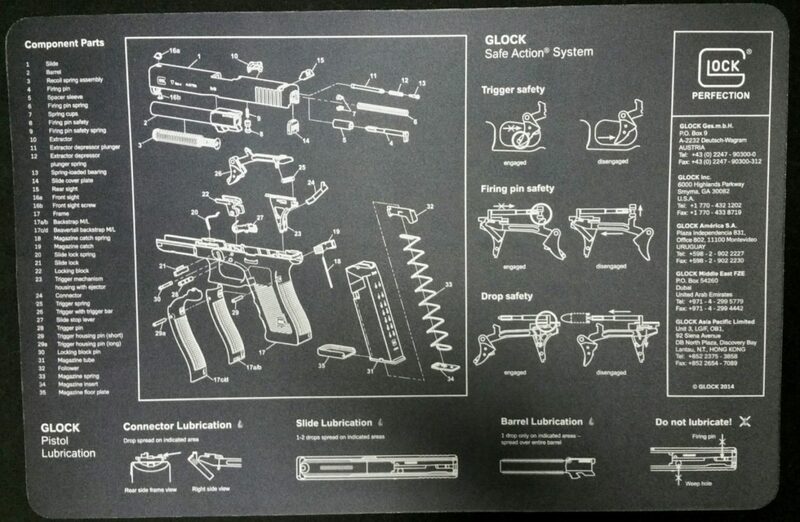 The 35 parts which make up the Glock are displayed, along with the three safety mechanisms (which make up the world famous Glock “Safe Action”). On the bottom side of the mat are key contact points, which are essential for proper maintenance and lubrication of the Glock. The mat specifies exactly where to lube and where not to lube, as well as how much lube to use. The Glock bench mat can make a lovely and relatively inexpensive gift, which will no-doubt be appreciated by anyone who owns a Glock. It functions as a non-slip gunsmith workspace, as an educational tool to learn about the Glock, as a workout mat (for those who are into sit-ups and such), and – yes – it even doubles as an oversized mouse pad. Glock has always manufactured high-quality products, and this one is no exception. The print doesn’t wear off easily, and the oils and cleaning materials used in gun maintenance don’t seem to harm it. If used properly and cleaned occasionally, it is guaranteed to last a good long while. Glock is always looking for new ways to reach its customers. This bench mat is a perfect example of how Glock knows their stuff. A bench mat with an exploded diagram appeals not only to the practical side of gun-owning, but also to the “coolness” factor – a side of gun-owning which is not to be underestimated.